Private companies need D&O insurance as much as public companies. Many people come to us and ask why a private company would need D&O. It’s really simple. Directors and Officers can be held personally responsible for their decisions in developing and monitoring appropriate corporate behavior. Although, typically the Board of Directors is not responsible for implementing procedures, they are held responsible for oversight of the development and implementation of appropriate policies and procedures. I have listed below several examples of why private companies need D&O. Companies allege that they have invested great sums of money in developing client lists, product information, markets and other market knowledge that is proprietary to them. Companies can allege this regardless of a contact with employees or a non-compete agreement. This type of suit is frequently the result of hiring a new employee, consultant or sales person. When this new employee starts, they cannot forget the knowledge they have of the industry or products. In many cases a new employee will come with client lists or market knowledge they developed as a result of working for another company. That previous company can allege unfair business practices and stolen confidential information. They often sue the new company in attempt to prevent the use of this information. Defense costs alone for such a suit can be significant. In an acquisition, typically one company is offering consideration for another. In the current market because of bankruptcies and business failures, often consideration is determined at a fire sale price or a price below what would be a standard market value. Even though market value should be determined by the price that a buyer is willing to pay, many times that is overlooked in a lawsuit. One common claim we see is that the shareholders and creditors of the company being acquired will allege they got the bad end of the deal. The further allege unfair business practices because the acquiring company obtained the assets for an amount less than fair value. In a bankruptcy proceeding where some creditors are not going to be paid, they allege that the acquiring company is part of the conspiracy to defraud creditors. This type of claim is taking more hold in the court systems. These types of suits can come from creditors and investor both of the acquiring company and the acquired company. The Board of Directors is responsible for oversight of the company and its operations. In many cases corporations do business with related parties. These related parties can be related to owners, employees or board members. In most cases these transactions are arm’s length and completely appropriate. In other cases, there are contracts with related parties that are not fair value and are not in the best interest of the corporation. They may be in the best interest of certain parties or owners, but the Board still has a responsibility to do what is in the best interest of the corporation, not necessarily certain owners of the corporation. These suits significantly come into play in a sale, or bankruptcy situation. D&O’s can be held personally responsible for the investment decisions of the company. Often investment decisions are thought to be the purchase of stocks, bonds, etc. But investment decisions go well beyond that type of investment. When a company acquires a new operating division on the west coast, that is an investment decision. When a company decides to borrow money, form a new division, buy a building or in some other manner commit the assets of the company they are making an investment decision. It has to be said that not all investments pay off. What happens if the new west coast division fails and results in a loss to the company? Directors and Officers can be held liability for the loss of value of the corporation. Often minority shareholders have little say in the day to day management of the company. As such majority shareholders are making decisions on hiring/firing, contracting, investing and general direction of the company. In many cases minority shareholders contribute actual capital to majority shareholders who have contributed sweat equity. Many startup companies fail, leaving investors with little or no return on their investment. Suits arise against the shareholders and board for false and deceptive solicitation of shareholder investments. These types of suits can be expensive and drain whatever capital is still left in the corporation. 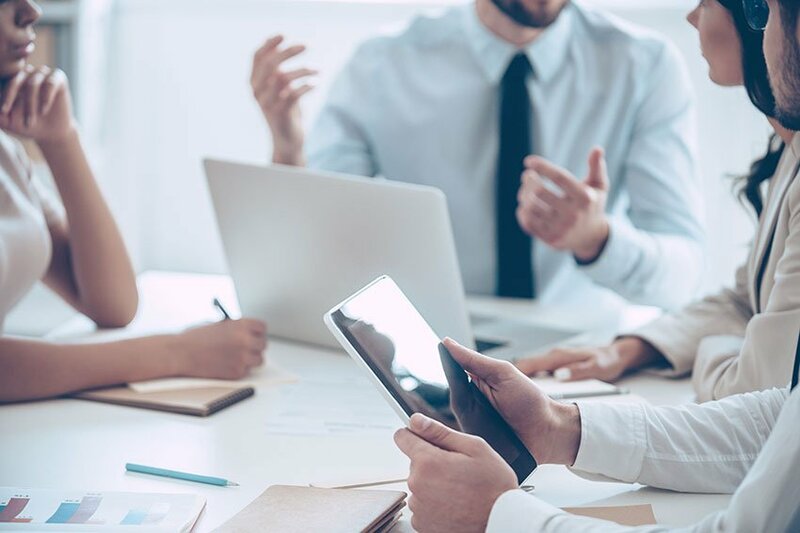 The above lists on a small portion of types of suits against Directors and Officers in a private company and why private companies should purchase D&O insurance . Please feel free to contact us with any of your questions or concerns and we will be happy to have a licensed representative speak with you about your needs.